Please click the start button below to begin the application process. This should only take about 5-10 minutes to complete. Upon submission, your application will be reviewed and you will be contacted with in 24-72 hours. 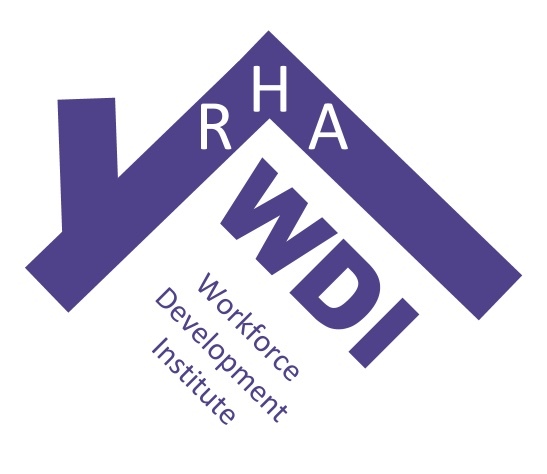 Thank you for your interest in the RHA Workforce Development Institute program! __________ is a key element for managing your own anger. The __________ step assertiveness model is an appropriate way for communicating.